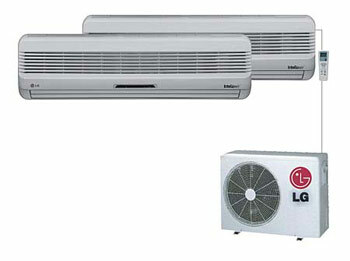 The LG Electronics Air Conditioning and Energy Solution Company is a complete heating, ventilation and air conditioning (HVAC), and energy solution company providing Residential Air Conditioning (RAC), Commercial Air Conditioning (CAC), Solar Energy and Lighting around the world. Bringing technology leadership from the worldwide HVAC market and incorporating technologies from throughout LG, LG AE is increasingly expanding into specialized B2B solutions as an integrated energy solutions company. Through its innovative technology, heavy investments in R&D and effective marketing strategies, LG AE has broken its own sales records every year since 2000. 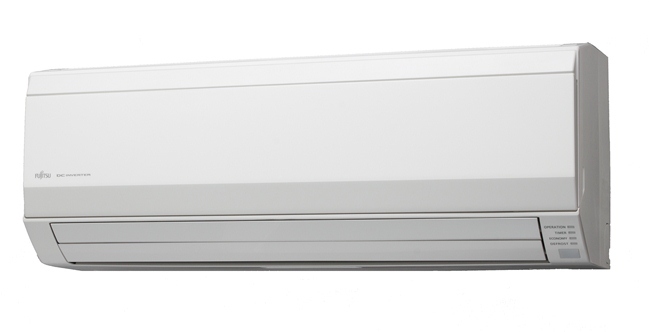 If you are looking for air conditioning for your home, business or large commercial projects we can meet your air conditioning needs. 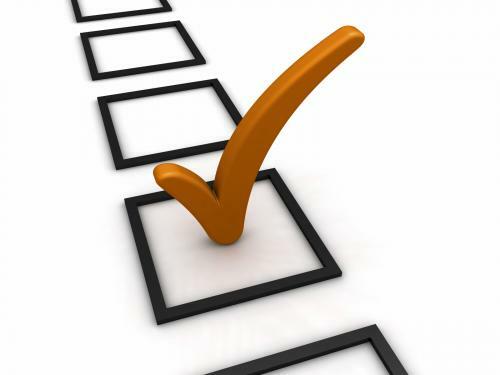 We Service most of Mumbai with the best brands and qualified, licenced installation. 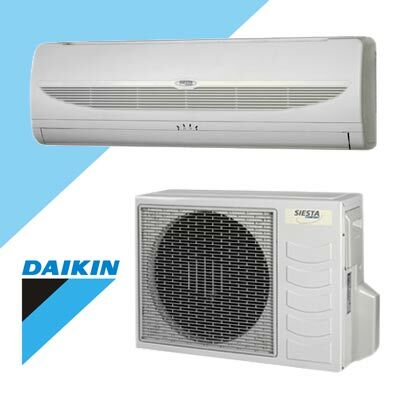 We sell Air conditioners and also have the entire installation organized by a licensed and experienced company all from the comfort of your home! Copyright © 2019, Air Con. All Rights Reserved.